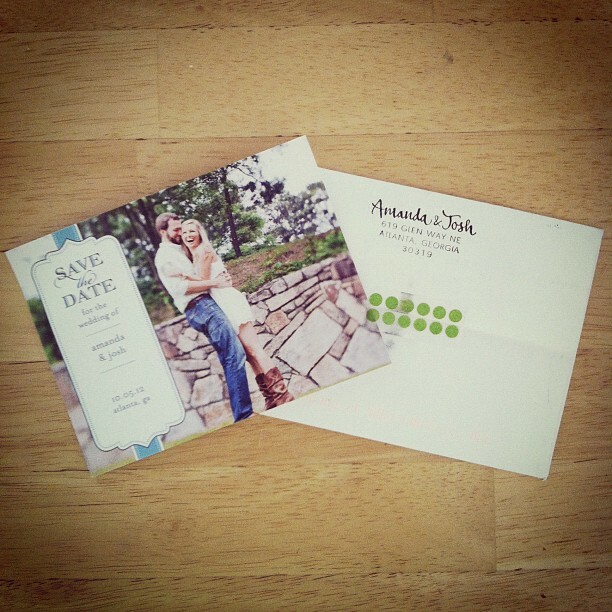 Signed, sealed, delivered— our Save the Date’s hit mailboxes this week! The wedding is coming up fast! We are ready and BEYOND excited to share this day with our loved ones!